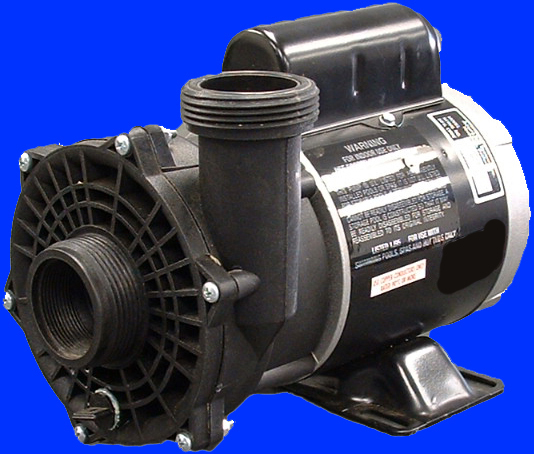 "Not all Blowers are created equal!" 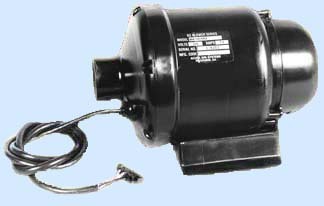 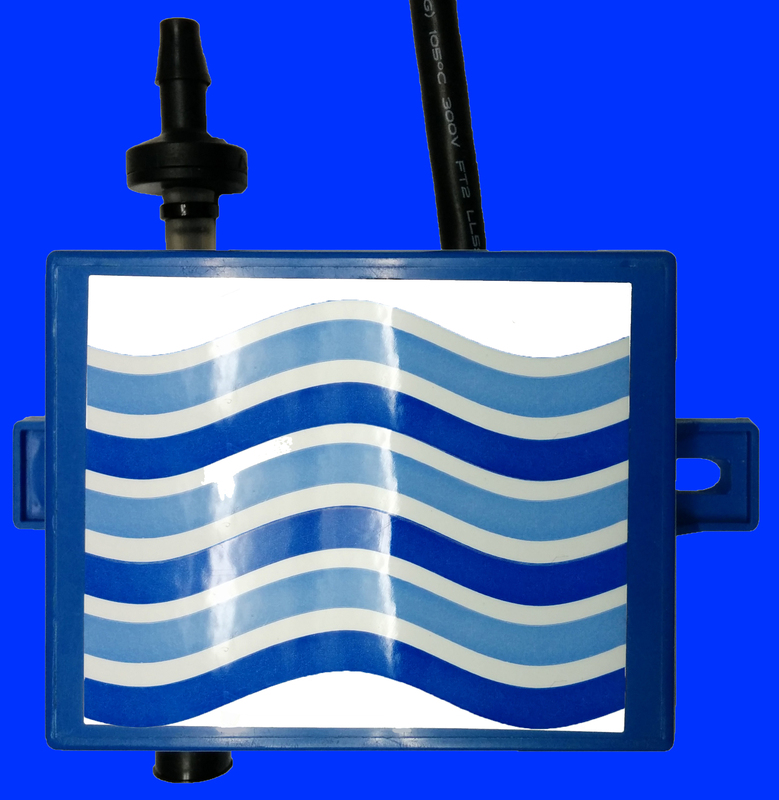 The SQ Blower is an improved air blower for spas that operates quieter than other air blower assemblies without the extensive use of sound-insulating materials. 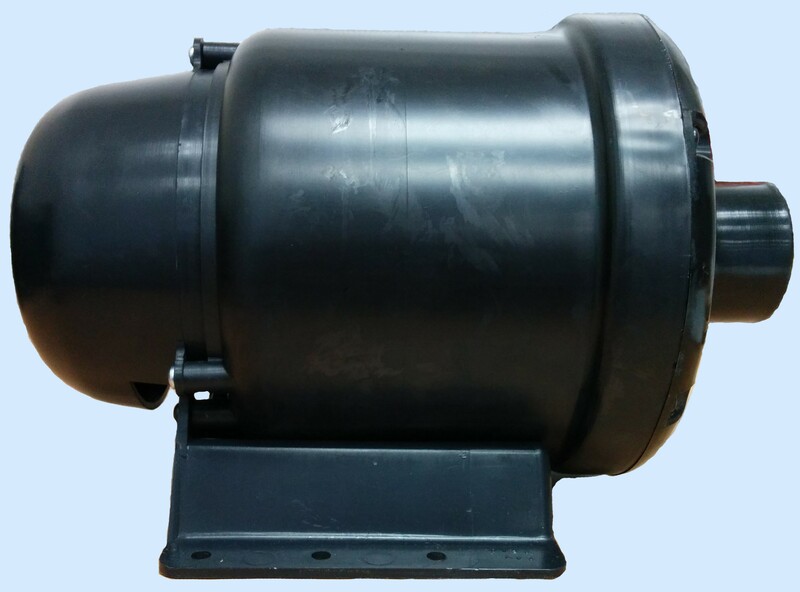 Ribbed elastomeric gaskets are used to snugly mount the blower and motor unit inside a bucket-shaped intake housing. 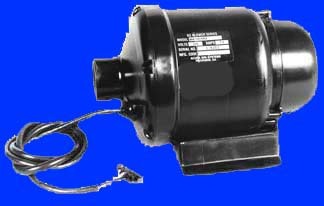 The gaskets actively dampen noise as well as dampen the vibration from the electric motor. 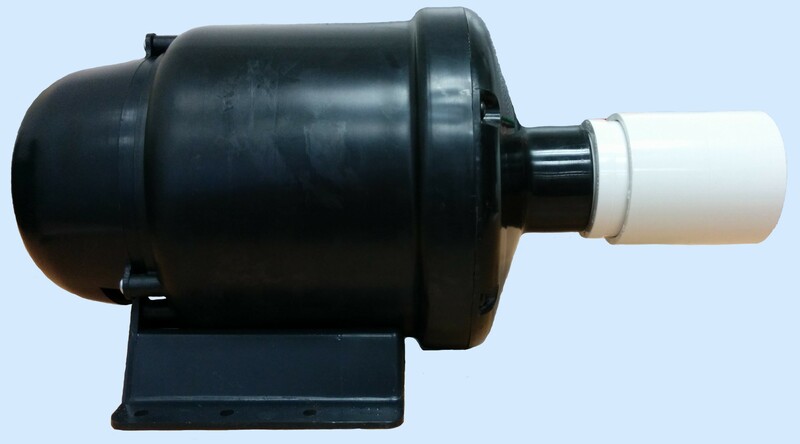 The outlet sidewall creates a double wall thickness around the electric motor making the SQ Blower extremely quiet. 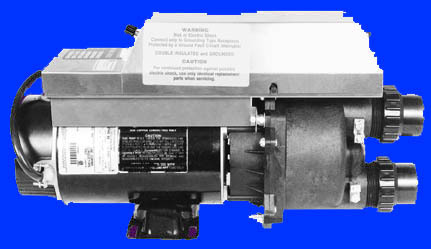 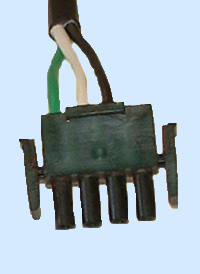 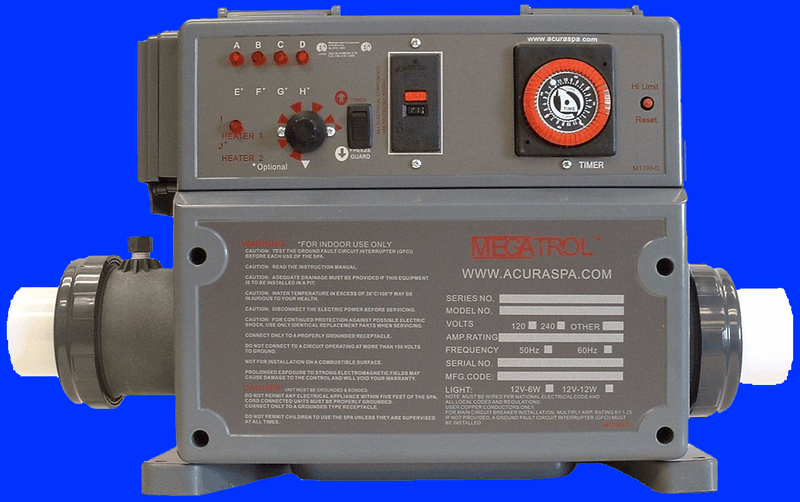 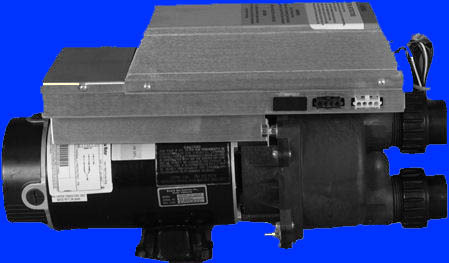 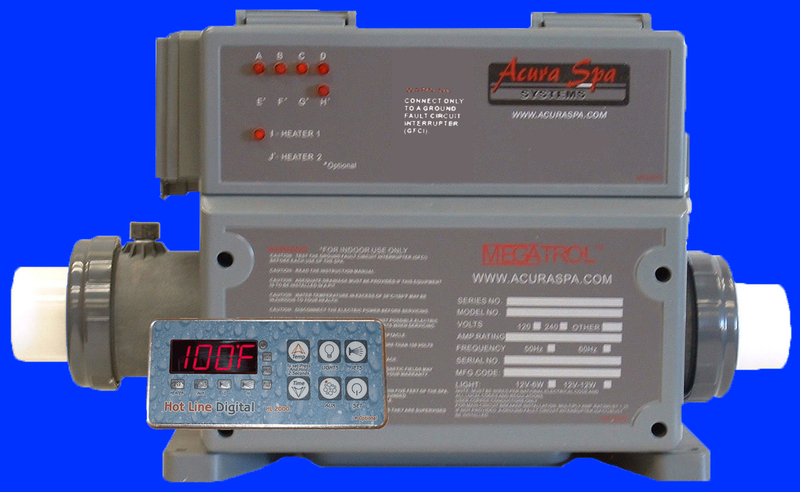 Many spa blower manufacturers use insulating foam to dampen the sound of the blower motor. 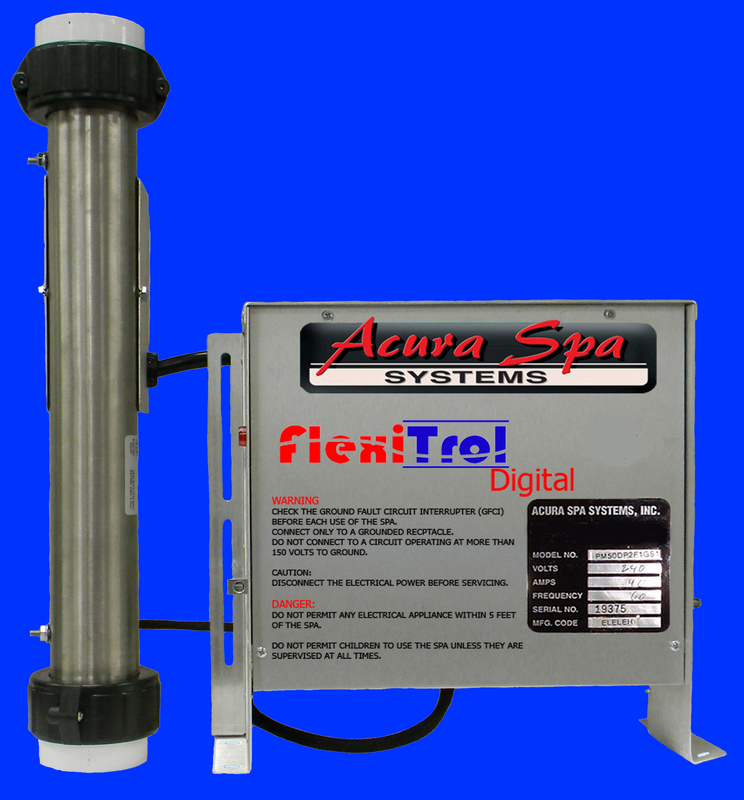 In doing so they are obstructing the flow of air causing tremendous losses in motor performance. 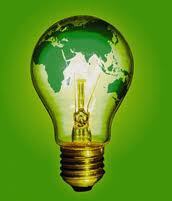 In conclusion, the use of insulating foam wastes consumer's $ and they are getting far less motor performance! 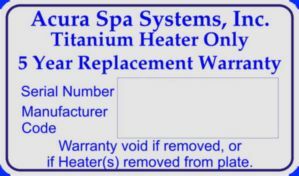 NOTE: When ordering, proper suffix must follow each model number. 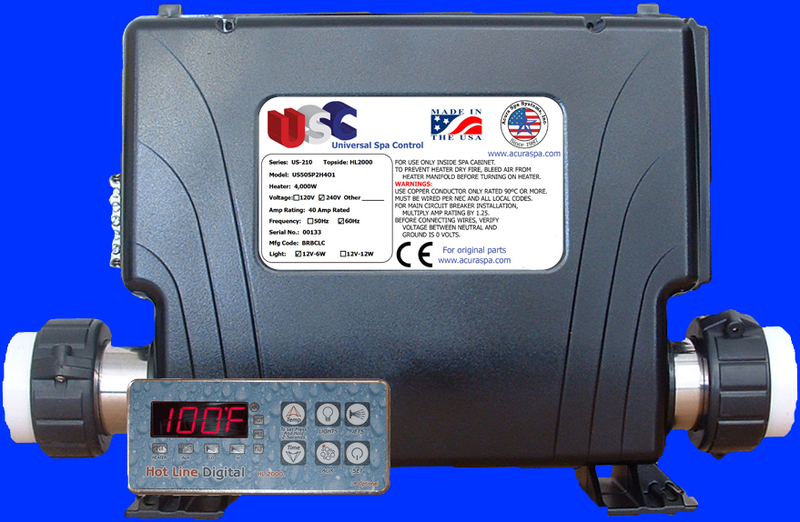 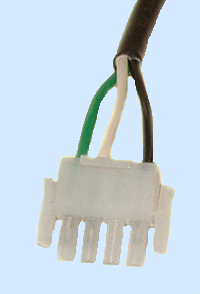 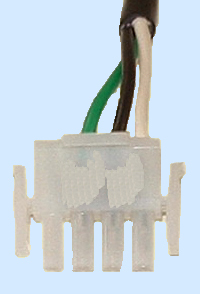 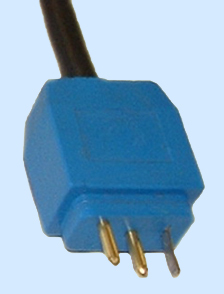 The three conductor AMP plugs can be wired in three different configurations, please specify MT & PM (Megatrol, Power Master or all digital controls), PS (Power Source control or all pneumatic controls), PW (Balboa controls), J (mini JJ plug), or 00 (wires are provided loose with male pins, you connect to match your control receptacle).